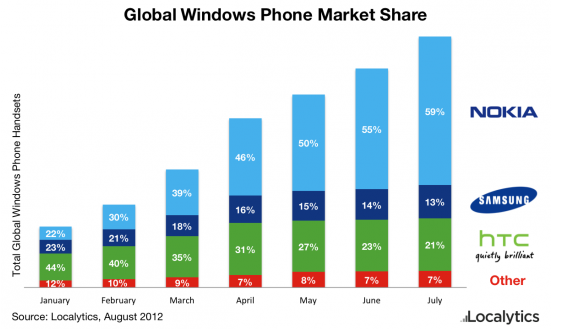 A new study shows that Windows Phone is growing, and Nokia is gaining an increasing share of that market. Given those two trends, one might think things are just dandy for both Microsoft and Nokia. Of course, we all know that’s not necessarily the case. The problem is that Windows Phone share, though growing, is not growing nearly fast enough, particularly for Nokia, which has bet its company on the success of Microsoft’s phone operating system. 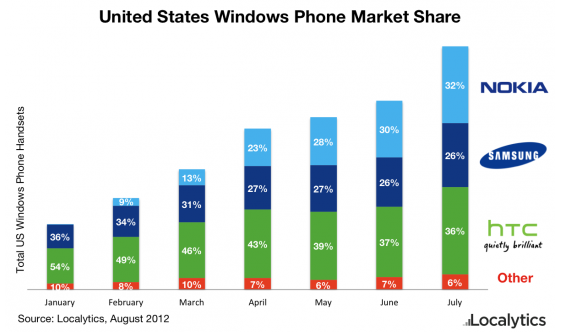 The study, conducted by Localytics, shows that just since January, the number of Windows Phone handsets has grown 312 percent worldwide and 273 percent in the U.S. Nokia’s share of the global Windows Phone market, meanwhile, has gone from 22 percent of the market to nearly 60 percent (and its U.S. share has gone from zero to 32 percent). The problem is that Microsoft and Nokia’s market share, even with the growth, is not enough to support either company’s broader ambitions. Both are counting on Microsoft’s next software update — Windows Phone 8 — to allow the companies to make some serious inroads against the competition. The plus side of the new software is that it adds a built-in wallet, a more customizable homepage, and is based on the same Windows NT core used by the company’s desktop software. The downside is that the software won’t run on any existing phones — including the current crop of devices from Nokia, HTC and Samsung. 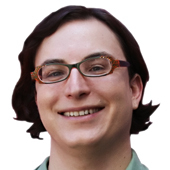 Details on the first Windows Phone 8 devices are expected to be announced at a joint event on Sept. 5 in New York.